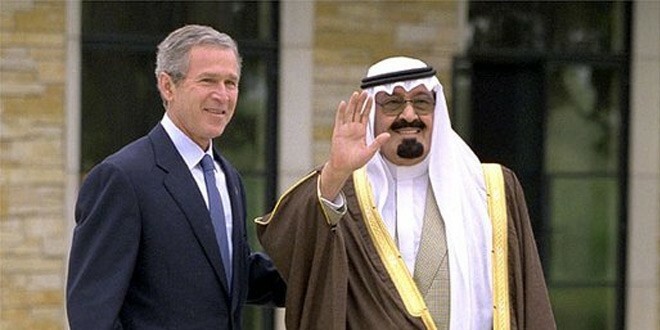 The King of Saudi Arabia Abdullah bin Abdulaziz Al Saud has died. King Abdullah was suffering from lung cancer and a report in April 2014 stated that the King had just six months left to live. He was hospitalized on Jan 2nd, 2015 for pneumonia and died early today (Jan 23rd, 2015). Abdullah’s brother Salman has taken over the throne. King Salman has also named his half-brother Muqrin as his crown prince and heir. President Barack Obama expressed condolences and saluted the late king’s commitment to close US-Saudi ties. U.S. Government Shutdown - Over 800000 Federal Workers Are Furloughed! Previous: By 2016 Richest 1% Will Control More Than 50% Of The World’s Wealth! Capgemini - Opening for Websphere Consultant.